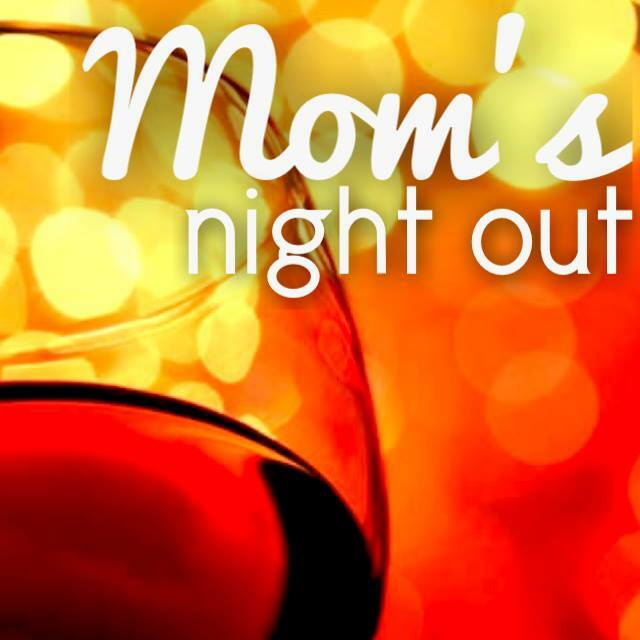 Mindful Mothers: MINDFUL MOTHERS MOM'S NIGHT OUT! MINDFUL MOTHERS MOM'S NIGHT OUT! We'd love to see you this Thursday evening! We'd like our Member Meetings to be fun and mom-friendly. We'll meet at local restaurants every month, to get a little child-free time away to socialize, eat/drink, and talk! We'd love your good ideas for 2014 Playdates with a Purpose and our annual Munchkin March. This year's March will be more of a festival, parade, and hopefully outdoor movie! We'd like your input. Mostly we'd just love to see you! Upcoming Event: 2nd Annual Clothing Swap!